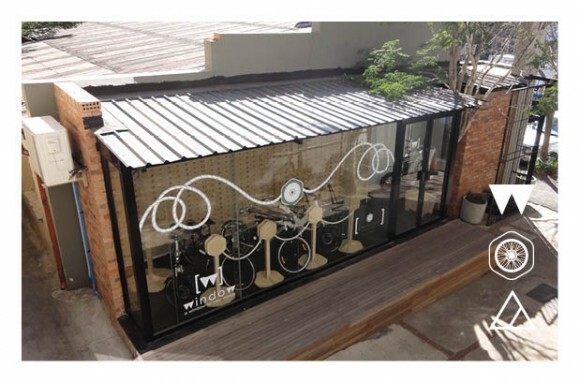 WINDOW is a pop-up retail & exhibition space curated by you and hosted by Cycology and A2B. The space, launched at 44 Stanley Avenue, Johannesburg, takes the form of a multi-purpose glass pavilion with wooden deck in prime retail position open for events, exhibitions and creative collaborations. This innovative space compliments the Cycology and A2B brands and celebrates the beauty of electric motion. From artists to industrial designers the space will host exhibitions and events by South Africa's most extraordinary and talented creative industry professionals. Visit window.cycology.biz for more information. South African A2B distributor Cycology has this week launched a beautiful new website promoting the two A2B products sold in South Africa, the Octave (formerly known as the Metro) and the Kuo (formerly known as the Edge). 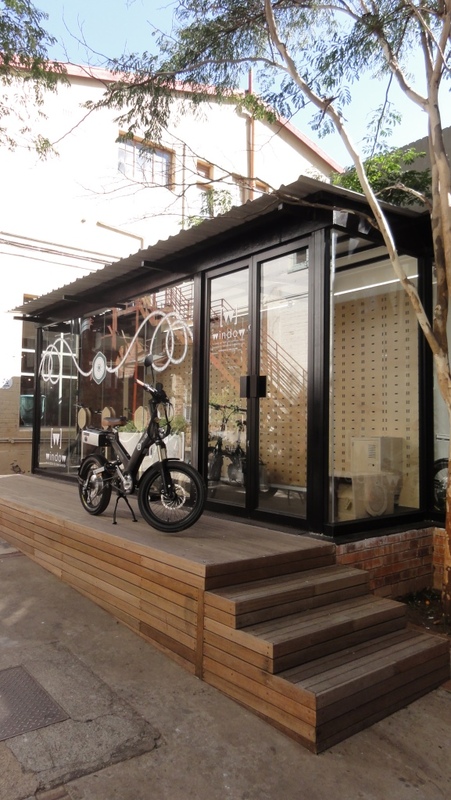 As part of their business they offer bespoke electric bike tours, you choose the destination, they supply the e-bikes. Visit cycology.biz to view their stunning photo shoot featuring the A2B Metro in some of South Africa's best coastline.